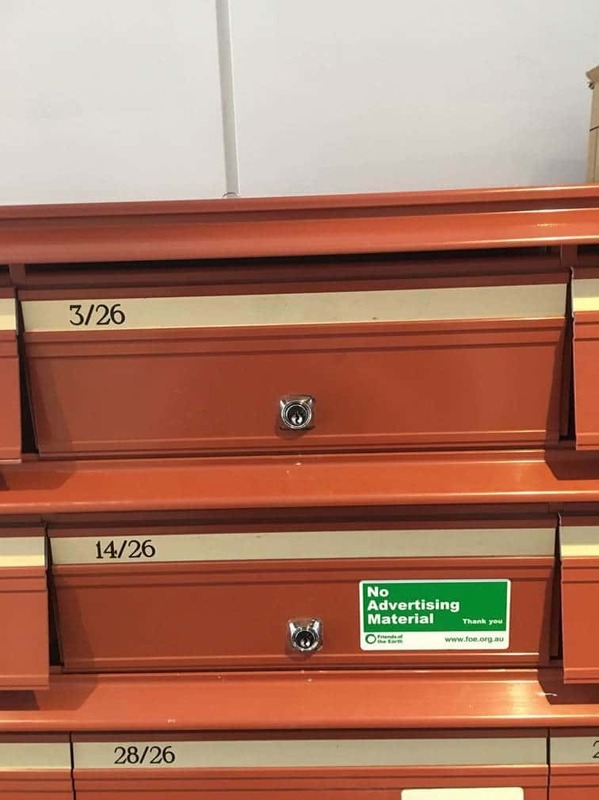 Some keys for letterboxes, filing cabinets, cupboards, and lockers can be cut by code. The code is often stamped on the barrel of the lock or onto the key itself. We can post these keys out to you by Express Post, Registered Mail, or by Courier upon request. 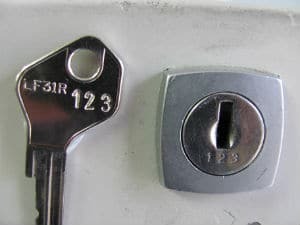 To confirm if you can have a key cut by code, please email us a photo of the lock or the key. Quite often letterboxes can be an easy target for criminals. This is due to the lack of security of the lock and the letterbox itself. 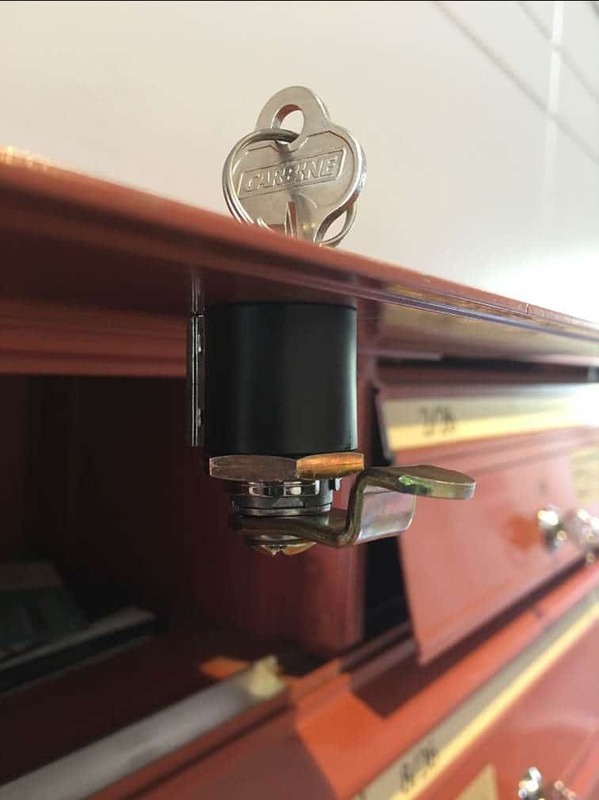 If you have had your letterbox broken into or tampered with, we would suggest using a higher security lock with aluminium reinforcement. 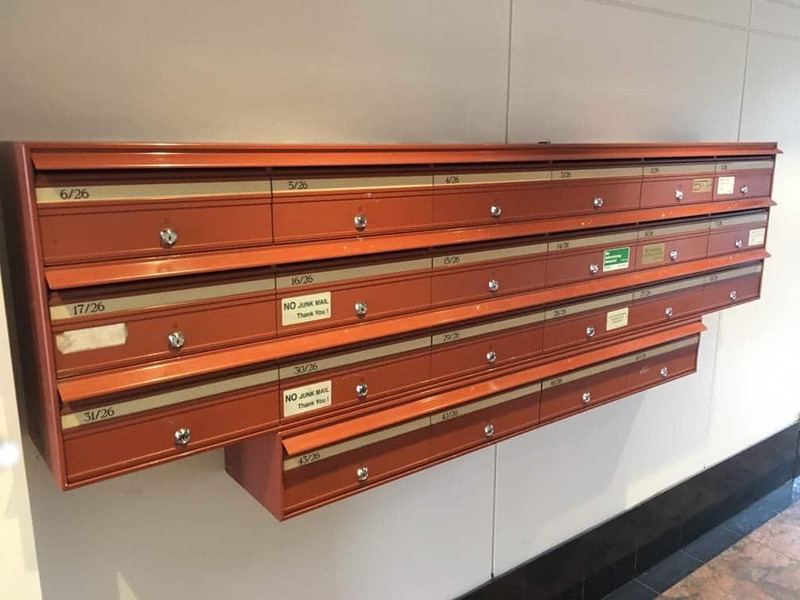 Take a look at the pictures below of letterboxes with increased security. If you would like a quote please call us on 03 9699 6811 or email us.